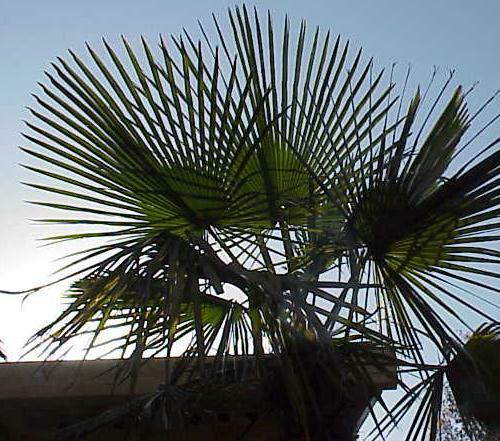 It was introduced into cultivation more than one hundred years ago, but never popularized until recently re-discovered by modern plant explorers Martin Gibbons and Tobias Spanner. Bicolor fans are rigid and uniform with glaucus top and white undersides. Rare but currently available in northern California in specimen size due to the sale of a private collection. 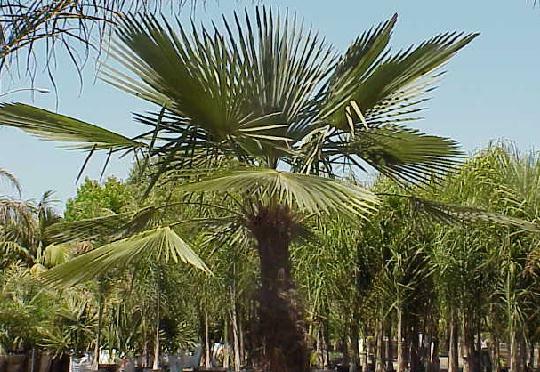 We have received one report of this palm growing in Washington State and probably as cold hardy as T fortunei.